Scuba divers looking for one of the best spots on the world to dive and experience marine life face to face flock to Los Roques, off the coast of Venezuela. The Archipelago Los Roques 950 square miles of picturesque ocean water surrounding the 350 islands, cays and islets off Venezuela’s coast are ideal for divers of all levels, from beginners to professionals. 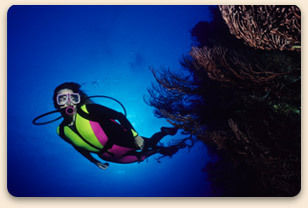 Scuba divers in Los Roques enjoys air temperatures in the upper 80s to low 90s Farenheit, and ocean water temperatures that stays about 76º Fahrenheit throughout the year. In the waters off Los Roques, you’ll find countless reefs, teeming with all types of fish and marine life, including soft corals, crustaceans, sea sponges, and sea whips. breathtaking caves, drop-offs, and pinnacles in the ocean that you’ll remember for the rest of your life. 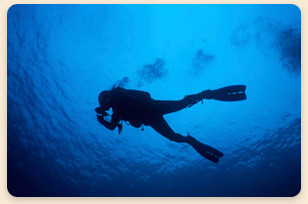 of experience diving in the waters off Venezuela.